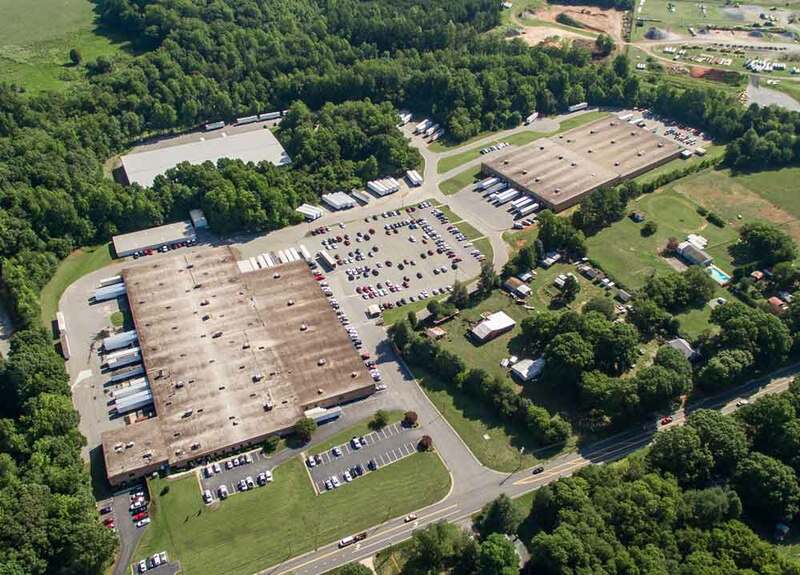 Six Manufacturing Plants Across Western NC providing excellent Work opportunities in Catawba and Caldwell Counties. 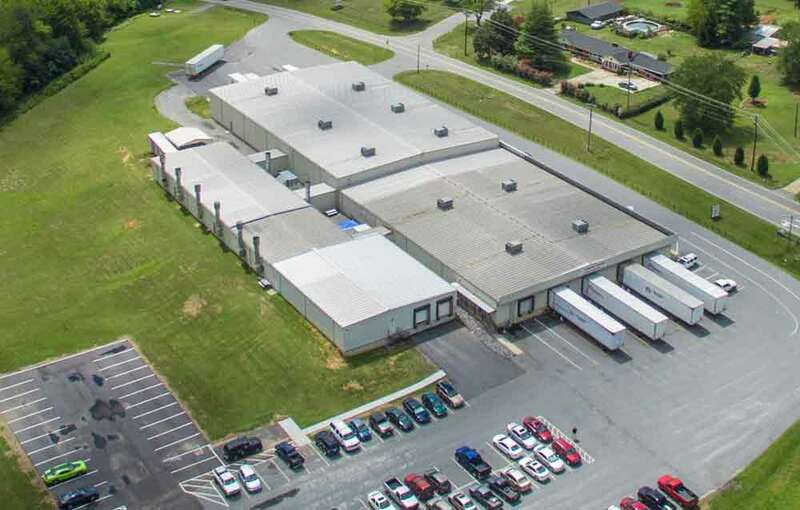 McCreary Modern's ESOP Benefit allows the employees to be co-owners in the company. McCreary Modern offers affordable health and dental insurance for you and your family. For every $1 you put in, McCreary Modern will give you $ 0.25 with no Limit on the Match. The best in the industry. Excellent Starting Pay, Term Life Insurance, Short & Long Term Disability, Birthday & Jury Duty Pay, 5 paid Holidays, Nurse Practitioner, 2 weeks paid vacation . . .
We have six plants in Catawba and Caldwell Counties. Click on each plant to view Job Openings for that Plant. 60,000 sq ft with 200 employees. Click on a location above to see available job opportunities. Courier - Hourly. Needs to be dependable and trustworthy and have excellent driving record. Deliver and pick up mail, runs misc. errands such as trips to bank, etc. (2) Cushion Sew Trainees - Production. 1-2 years experience. Must have furniture sewing experience, meet production guidelines, good attendance and meet quality standards. (1) Cover Sew - Production. 1-2 years experience. Must have furniture sewing experience, meet production guidelines, good attendance and meet quality standards. (2) Double Needle Sewers - Production. 1-3 years experience. Must have furniture sewing experience, meet production guidelines, good attendance and meet quality standards. 3484 Saint James Church Rd. (1) Mainenance Assitant - Hourly. Assists in coordinating activities of workers engaged in repair, maintenance, and installation of machines, tools and equipment. Maintenance of buildings, grounds, and utility systems of industrial plants. Prefer 4 to 10 years experience. (4) CNC Router Operators - Production. 0-2 years experience. Must have good attendance and meet quality production standards. (6) Upholstery Insiders - Production. 3-5 years upholstery experience. Upholstery insider experience, meet production guidelines, good attendance records and meet quality standards. (1) Upholstery Trimmer - Production. 2-4 years experience. Upholstery Trimming experience, meet production guidelines, good attendance records and meet quality standards. McCreary Modern began production in January 1986 catering to a limited group of furniture retailers and specialty shops across the nation. Bob McCreary, and his wife Michele, possessed a unique combination of sales, merchandising, production and retail experience. The talents have proven successful in the tremendous growth of McCreary Modern. Starting with 30 employees in 1986 in one old mill building to over 800 employees in six state of the art production facilities. McCreary Modern Inc. is created! In January of 1986 Bob & Michele McCreary, with a vision, created McCreary Modern Inc.
McCreary Frame is purchased and opened. A 76,000 sq. 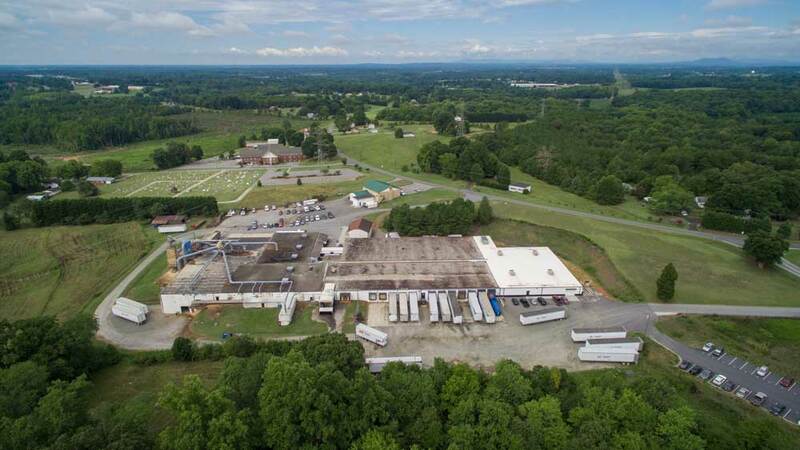 ft. facility was purchased in Maiden NC. This state of the art operation runs 24 hours, 7 days a week. McCreary Chair & Woodworking are purchased. 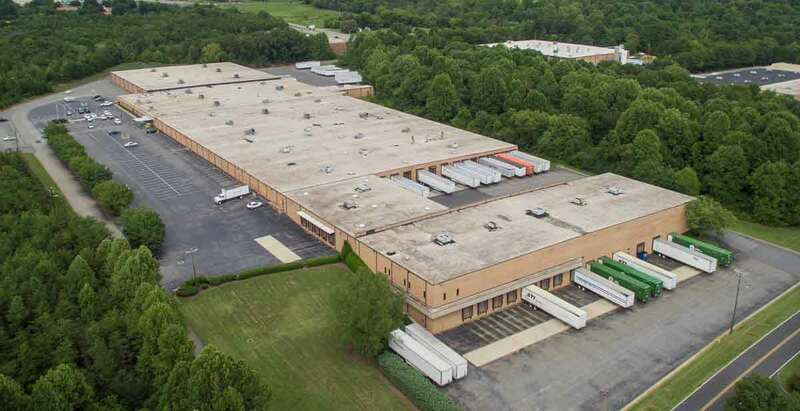 A 50,000 sq ft chair plant was acquired specializing in exposed wood upholstered products. McCreary Plt #9 is purchased in Conover. 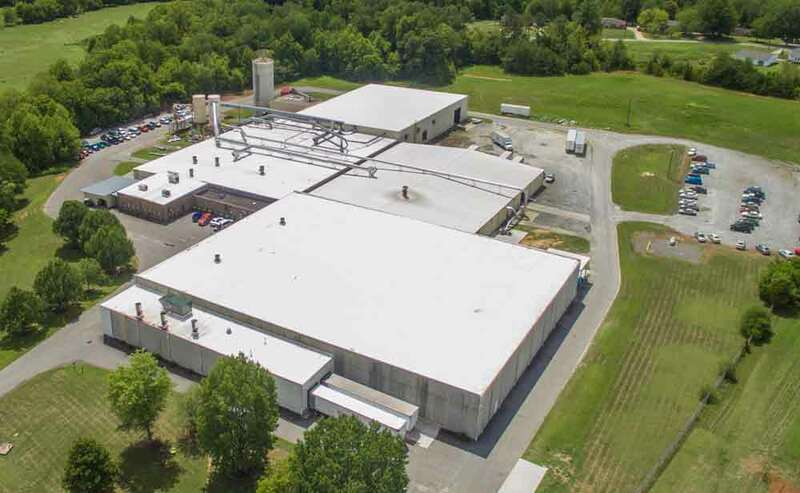 A 317,000 sq ft facility in Conover, NC specializing in the production of Leather, Slipcover and Specialty fully upholstered products. New Wood Working Plant is Purchased. 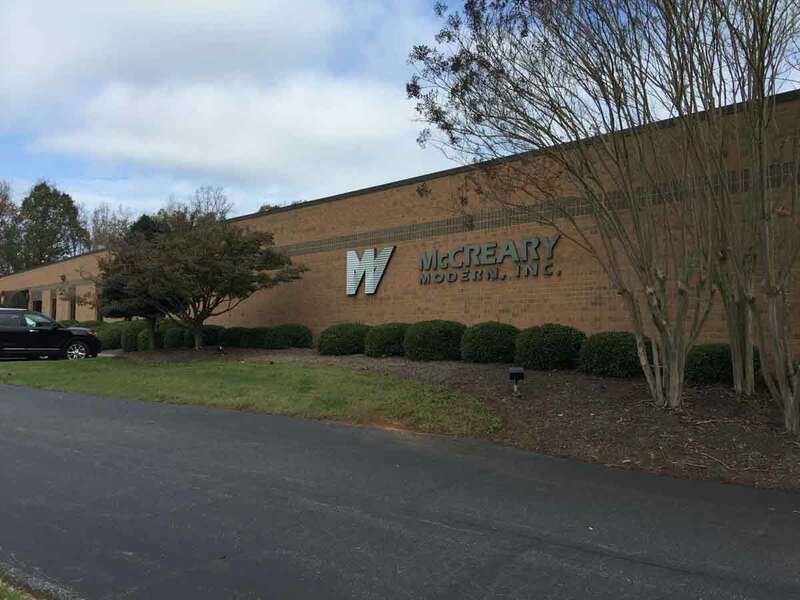 A 138,000 sq ft facility allowing McCreary Modern to expand the production of exposed wood components and products. In 2008 employees are gifted 30% of the company and become co-owners in the company. Bob announces CEO - in waiting. Bob announces his son, Robert McCreary, will be CEO - in waiting. This assures the stability of our company as we look towards the future.